My name is David Long and I am Walla Walla DJ. Don’t let my name trick you, I do travel! 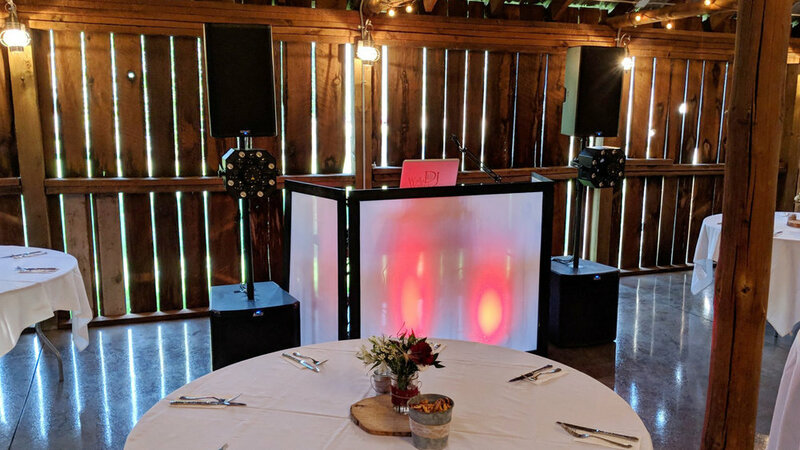 I am a DJ for many services with Weddings being the main area. I would absolutely love to work with you. Contact me for any questions you may have.